The day after Thanksgiving and busiest shopping day of the year, Black Friday is a well-known and well-loved national phenomenon. 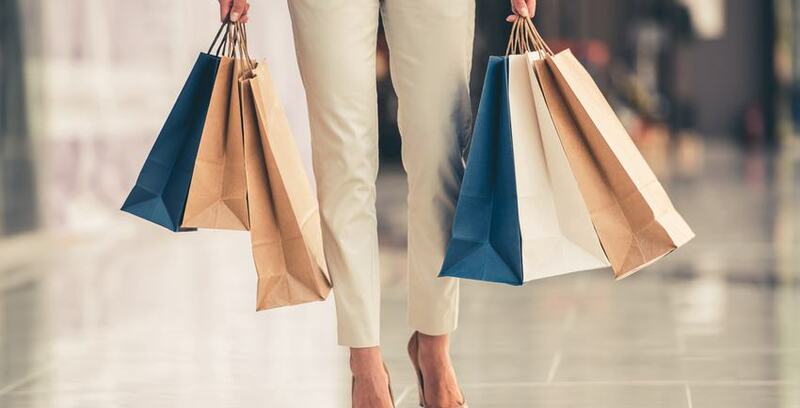 According to a survey released last year by the National Retail Federation, more than 154 million consumers shopped both in stores and online on Black Friday in 2016 alone, spending more than an estimated 655 billion dollars in the process. 655 billion dollars spent on stuff, and most of it, we’re sure, was pretty cool stuff. Things you’ve always wanted but haven’t had the time to treat yourself to, gifts for the holidays, and who knows what. You shouldn’t have to let the little detail that you don’t have room for something keep you from giving yourself a gift you’ve always wanted. That’s why we’ve put together this list of things to consider putting into storage to make room for your Black Friday finds. Seasonal items include clothing, decor, and anything that can only be used during a specific time of year. Whether it’s warm coats, sports equipment, inflatable reindeer, beach towels, or one of the many other things that are at the crossroads of being bulky and single use, they’re an ideal thing to put into a storage unit when they’re not in use. We all keep certain sentimental things on display. Whether it's a handed-down paperweight on your desk or your parents’ framed wedding photo, sentimental things are important. If we’re being honest, however, there are probably a lot of things that we want to preserve, but don't need on constant display. Things like photo albums, artwork, and similar memories can be catalogued, labeled, and put into boxes in a climate controlled storage unit so you can get them out of the way without throwing them away. Furniture is the biggest space stealer in any home. Look at your space and ask yourself whether or not everything that's currently out is actively being used or could be put in a storage unit. Putting some lesser used furniture items in storage for limited amounts of time allows you to cycle them through to change things up without having to spend tons of money on new items. Storage units can be especially useful for all the bibliophiles out there because, not surprisingly, books take up a lot of space. Another added bonus of keeping books in a storage unit is that many companies offer climate controlled solutions so you can hold onto all the books you love, store them easily, and keep them safe from fluctuating temperatures. You can put just about anything in a storage unit if you really want to, especially if you’re interested in re-organizing to make room for some exciting Black Friday finds. No matter what you need or how much you enjoy braving the lines and the clutter, Storage Direct is here with the space you need.